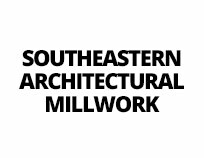 Southern Window Supply has been providing exceptional windows doors, advice and service since 1990. Our highly trained staff can provide the answers you need to make the best decision for you. We offer a large variety of windows from highly respected manufactures as seen below. 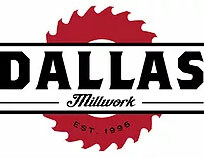 Please review the information and contact us to get started on your project. 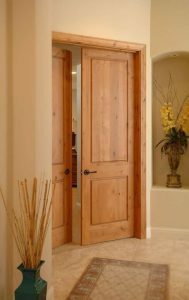 Interior doors are either wood, molded, or medium density fiber board (MDF). Flush Doors look like they sound. 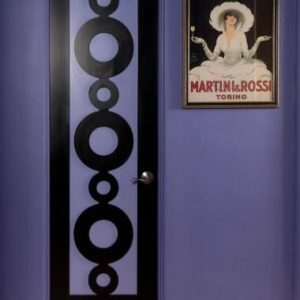 Flush doors are characterized by a flat smoot surface on the body of the door. These doors are made with different types of materials depending on what is requested. Panel Doors are characterized by the different panels which are sections in the doors. These sections can be horizontal, vertical, or some other design. These doors are also made with different types of materials depending on what is required. Louver Doors have slats in them which allows ventilation, but also provides a measure of separation and light blocking. 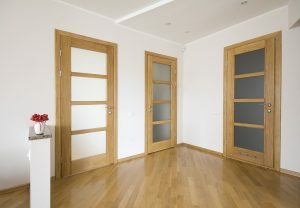 These doors can be made of different materials, although wood is a popular choice. French Doors are an elegant option for any home, or business. These doors are characterized by the glass panes down the length of the doors and are good to use when more natural light I needed. Also, the doors usually both open thus providing a larger opening than a traditional door. Bi-fold Doors often are used for closets. These doors will cover the opening when fully extended and fold against themselves and out of the way when access to the area is needed. Bi-fold doors are made with a variety of materials. 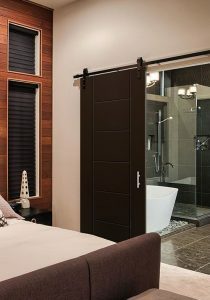 Pocket Doors are great options if space is at a premium. The way pocket doors work is that when fully closed they block the opening as any closed door would, but when they are opened they slide back into the wall and out of the way (hence the term pocket). 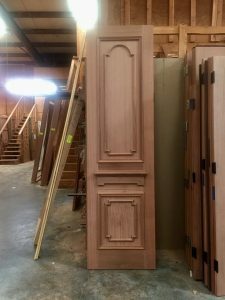 Pocket doors can be made with a variety of materials and finishes.